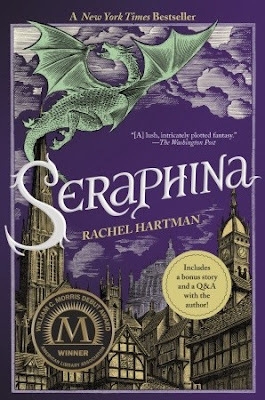 The last author in the Fantasy Extravaganza is a pretty big one in the sense that she's a New York Times bestselling author AND her debut novel Seraphina got an unprecedented 8 starred reviews along with ending up on several "best of" lists. I don't think there's actually a better way to end this new event, so without further ado here's Rachel Hartman! 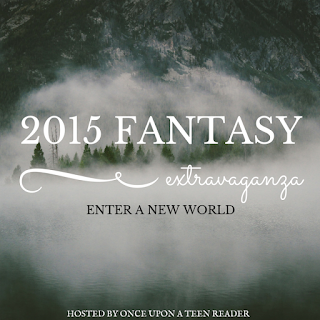 Once Upon A Teen Reader: I don't think there's anything that screams "fantasy" more than dragons do. 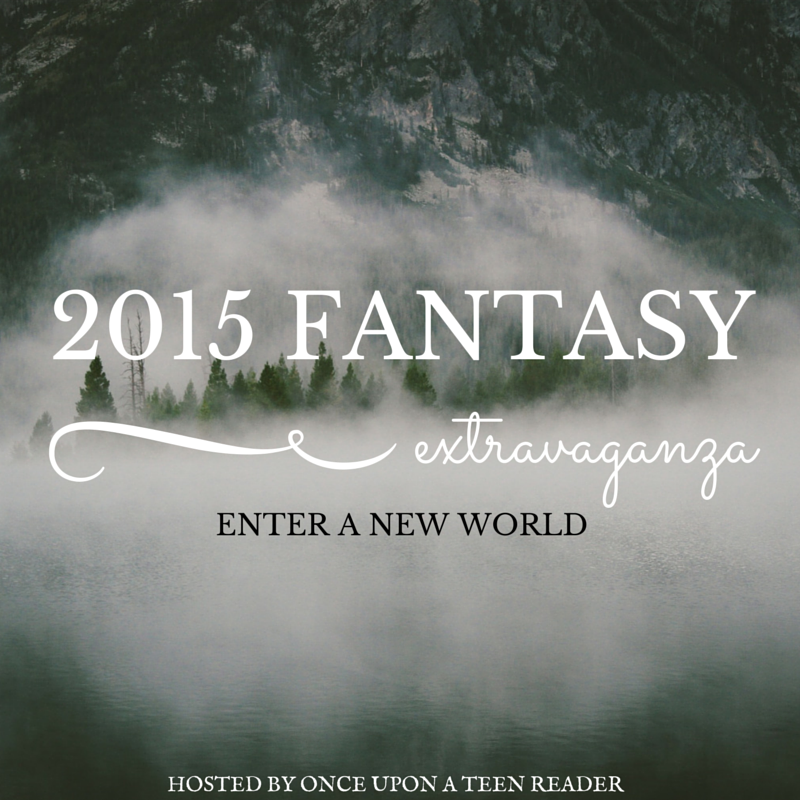 What made you want to write a book with dragons in it? 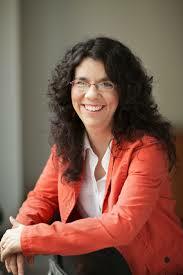 Rachel Hartman: Well, the most straightforward answer is, I really like dragons! Dragons seem to encompass two opposing poles: on the one hand, they may be transcendently wise and intelligent, and on the other, they're the epitome of ferocious, greedy and bloodthirsty. How can one creature contain such a contradiction? They're an excellent metaphor for our own (also contradictory) natures, taken to extremes, and I've always been fascinated by that. OUATR: Speaking of dragons, you didn't necessarily go the traditional route with them being dragons all the time. Why did you decide to go with a character who could shift between dragon and human? RH: Before I started writing YA novels, I used to write and illustrate comic books set in the same fantasy world. I had always intended there to be dragon characters, but I'm pretty bad at drawing dragons. One day it occurred to me that if dragons could take human form, I could draw humans instead. I really was just being lazy, but I soon discovered that this was a real treasure trove of ideas. If dragons can take human form, the implications of that echo out into everything - politics, religion, history, philosophy. It's a really fun scenario to delve into. OUATR: Dragons aren't known to be particularly stupid creatures by any means, but your dragons are crazy smart and rational, kind of along the lines of say...Vulcans. Where did that idea come from? RH: There's a long tradition of dragons being super-intelligent, in fact, but I did deal more explicitly with their emotions (or lack thereof) than I've seen elsewhere. Basically, I was trying to work out what it would really be like to transform from one kind of body to another. It seemed to me that if dragons were becoming humans -- not as an illusion, but as close to real as they could manage -- then they were going to have different kinds of senses whilst in human form. Just the difference between scaly skin and human skin, for example. If your skin were suddenly much more sensitive than you were used to, wouldn't that be aggravating? Would your clothes itch all the time? There were lots of questions like that to be answered. Then I began to think about their brains. How would those be different? I think of emotions as a social bonding tool, largely, but most reptiles aren't very social. Would dragons even need emotions? There was going to be a lot more interesting tension if they didn't have them. OUATR: Personally I think that every fantasy novel should have a map and yours doesn't disappoint but I'm always curious if authors (in this case you) have any real world geographical influences when creating the world. RH: Well, I do draw upon what I know while writing, specific places I've been. The city of Lavondaville, for example, draws upon England, where I lived for a year, and the Goreddi countryside draws upon Kentucky, where I grew up, and British Columbia, where I live now. Similarly, the places she travels in SHADOW SCALE come from my own travels. Porphyry, for example, draws upon Greece for the physical feel of the buildings, and upon Japan for what it feels like to be a visible foreigner. OUATR: In SHADOW SCALE we get more of the quest that fantasy novels are so famous for and, let's be honest, sometimes in fantasy books the place might as well be another character, did you have a favorite setting to write? If so what was it? RH: I enjoyed writing all the places! Setting is my favourite element of fiction, honestly, and I think that's part of what drew me to fantasy in the first place. I love making the world feel full of different kinds of people and places, in all their glorious variety. Porphyry is a sentimental favourite, but one place I was eager to write about was the Tanamoot, the dragon homeland. I drew upon a trip to Alaska, there, for the feel of hiking through the taiga. OUATR: Seraphina's journey is over with SHADOW SCALE but you've expressed interest in returning to her world. If you do come back in the future what are some of the things/areas you might revisit? RH: Absolutely I'll revisit. This world has been with me since I was twelve, and I love it too much to leave it. I'm working on a second duology right now, featuring one of Seraphina's younger half-sisters (the appear briefly in SERAPHINA, just one scene). I'm having a particularly good time giving a sister's-eye view of Seraphina herself. Nobody sees your faults as clearly as a sister, or loves you harder in spite of them. 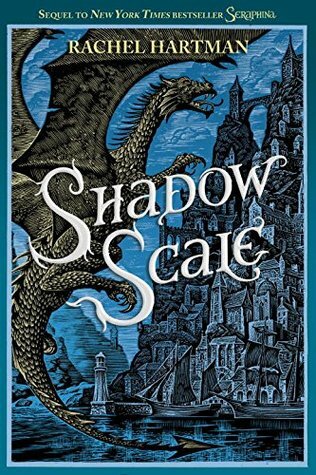 Someone will win a copy of Seraphina and/or Shadow Scale, whichever they need to complete their Rachel Hartman collection! I'm super excited to hear that Rachel Hartman will be returning to the world of Seraphina! It will be interesting to see Seraphina from a family member's perspective. I just added this book to my TBR. Thanks for the awesome interview! Whenever I see maps in fiction books, I always wonder if the author drew inspiration from real life. Also, I loved the author's response about sisters. It's so true. My sibling and I annoy each other all the time, and yet, we still love each other no matter what. Awesome interview! This book looks great! I read the synopsis of Seraphina and then I read the interview and OMG this series sounds sooo interesting! I def want to read this!! Seraphina is another book on my TBR pile. I have not gotten around to reading it yet but the interview has put it back on my radar. I guess I will pick the book up in the next couple of days! Thank you for all 11 interviews, they were amazing and I thouroughly enjoyed reading them! Loved this series. So excited she has something else planned - and it involves Seraphina's sister? Sounds intriguing. I love, love, love dragons, but have not read these books yet. That will soon change. Thank you for the wonderful interviews & giveaways!